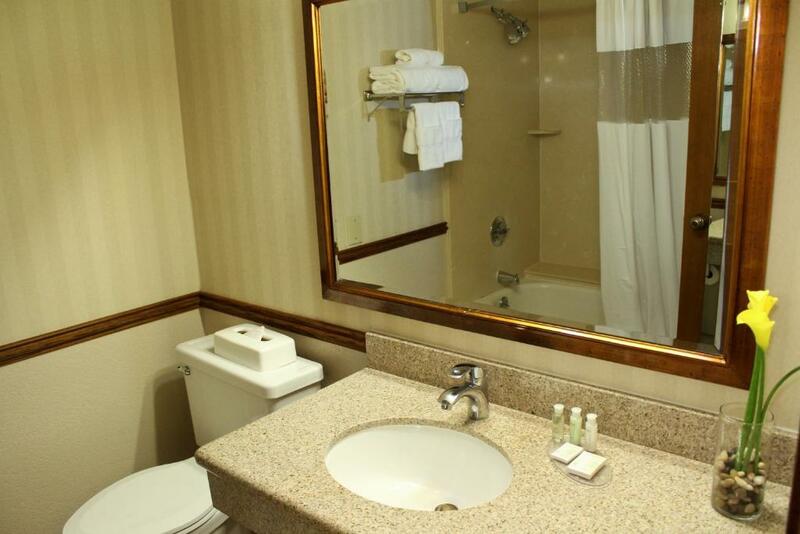 An outdoor pool and hot tub a fitness center free parking and free Wi-Fi are favorite guest amenities at the Tudor-style Piccadilly Inn University which is close to Fresno State and the airport. This hotel comprises three buildings each with three floors housing 190 rooms that feature king- or queen-size beds well-lit work desks refrigerators coffeemakers and cable TV with pay movies. Wi-Fi is free throughout the hotel. 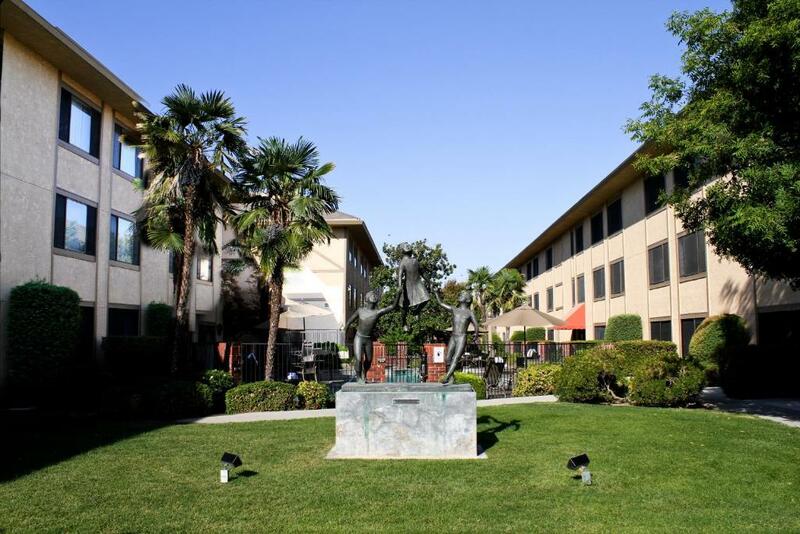 The hotel's landscaped garden courtyard is the setting for an outdoor pool and hot tub for guests to enjoy. 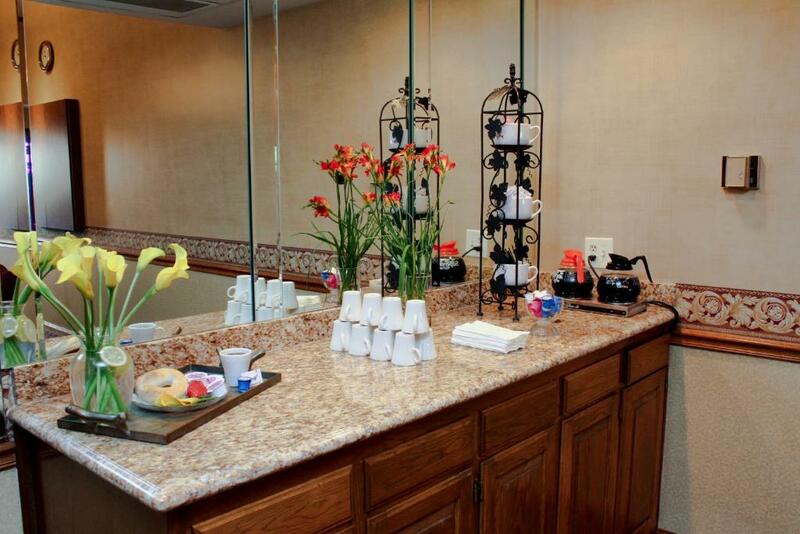 The hotel serves a complimentary continental breakfast daily in the breakfast room. 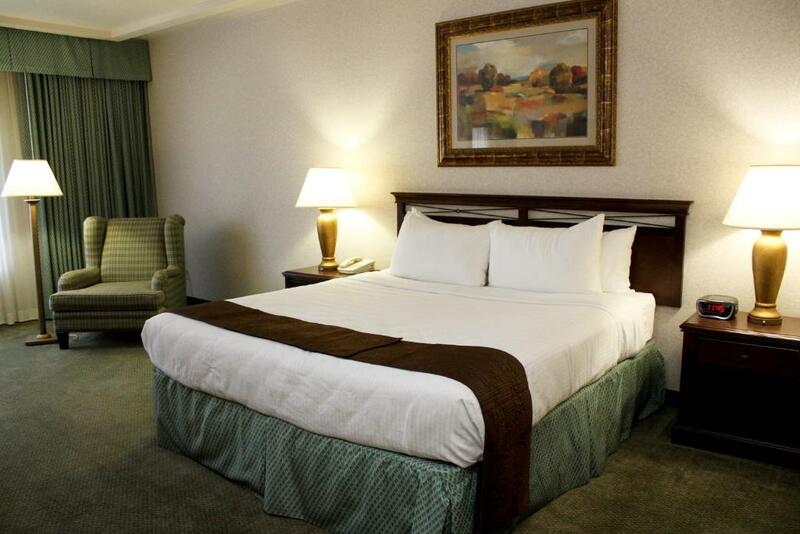 Other amenities include a fully equipped fitness center a 24-hour coffee bar in the lobby and a guest laundromat. Parking is free and a free 24-hour airport shuttle is provided as well. 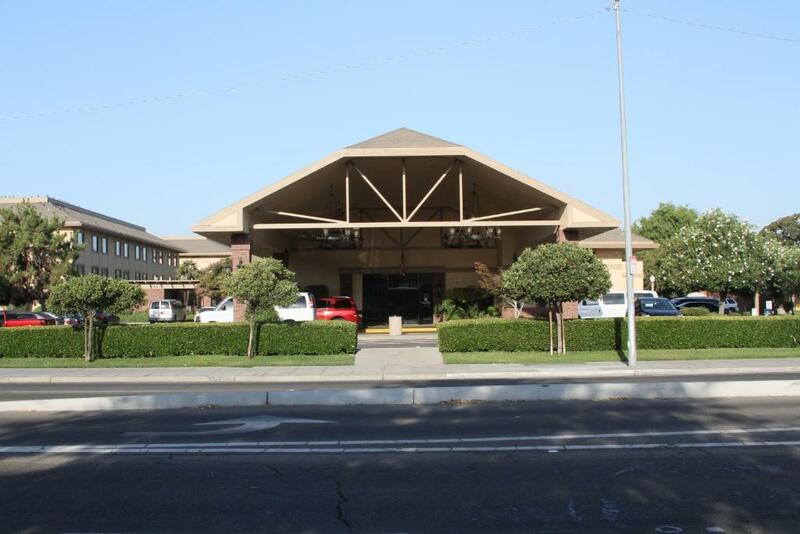 Adjacent to California State University Fresno the Piccadilly Inn is a half-mile from the Save Mart Center and eight miles from downtown and the Fresno Convention & Entertainment Center. Fresno Chaffee Zoo Woodward Park/Shinzen Japanese Garden and the Fresno Metropolitan Museum of Art History and Science are approximately 15 minutes away. 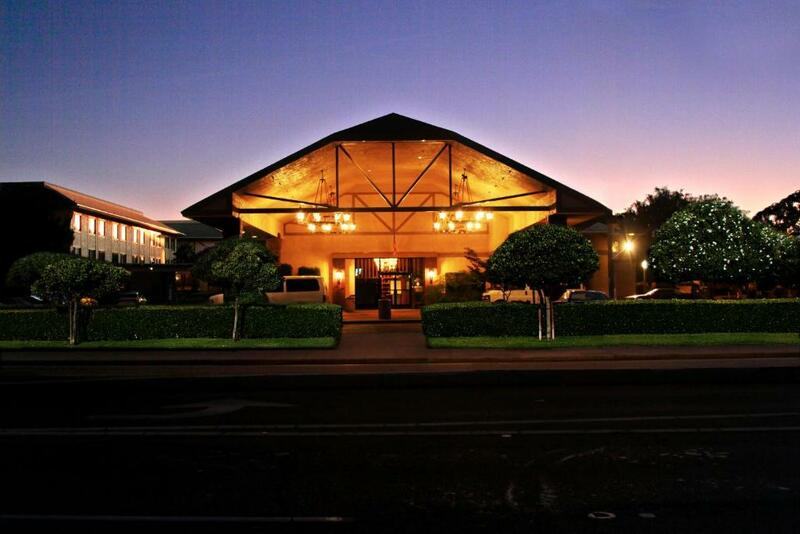 Fresno Yosemite International Airport is an easy five miles from the hotel. Tasty breakfasts clean rooms a pleasant location and great amenities like a hot tub make the Piccadilly Inn University one of the most popular hotels among our guests in Fresno.